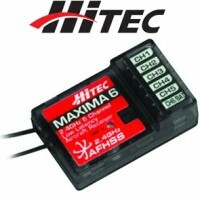 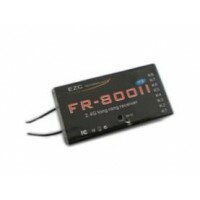 Product DescriptionThis receiver works with Hitec transmitters that transmit on the AFHSS (Optima) s.. 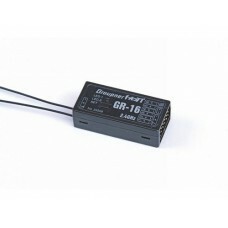 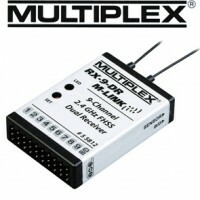 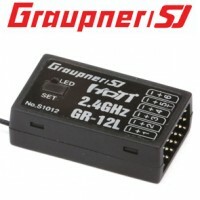 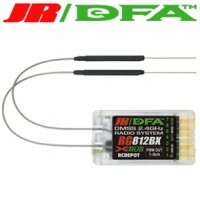 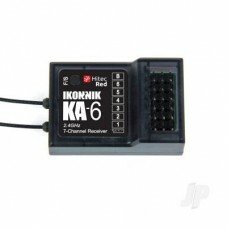 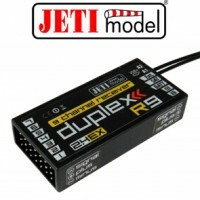 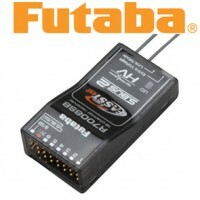 The GR-16 receiver can control up to 8 servos With the GRAUPNER HoTT 2.4 GHz technology, the rece.. 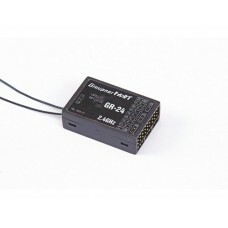 The GR-24 receiver can control up to 12 servos With the GRAUPNER HoTT 2.4 GHz technology, the rec..
No more antennas, no more bind plug! 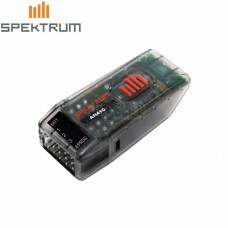 Spektrum brand introduces all-new sport receivers that go well .. 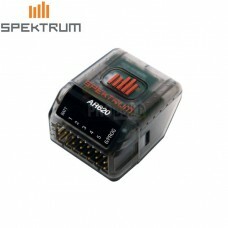 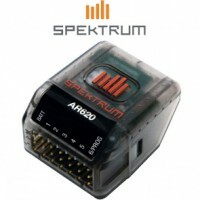 The Spektrum AR620 air receiver is a full-range, 6-channel sport receiver with DSMX/DSM2 compatibili.. 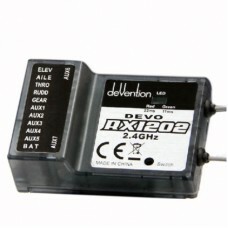 This RX1202 receiver is different from RX1201. 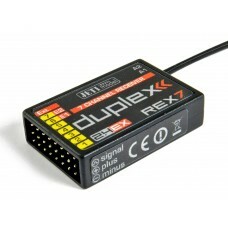 RX1201 can only bind with DEVO 12S and RX1202 can bin..